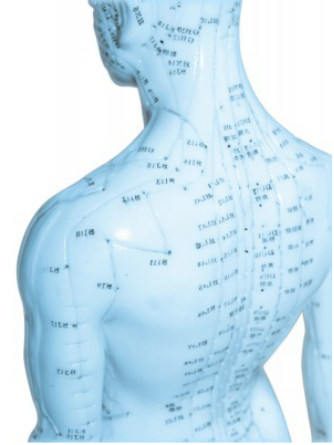 Acupuncture and Traditional Chinese Medicine treatments are based on a holistic and integrative approach. Based on the needs of the patient, various modalities may be used during a session including acupuncture, cupping, Tui Na and herbal medicine. Exercise, diet and lifestyle recommendations may also be given.